When you're newly engaged it's hard to know where to start planning the day of your dreams. 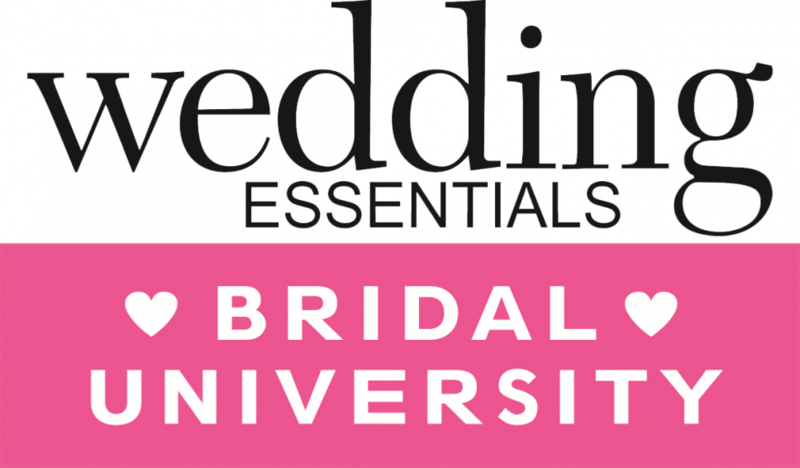 We're here to help with Wedding Essentials Bridal University! You'll learn everything you need to know about choosing the perfect reception site, a delicious cake, a great photographer and that amazing, beautiful dress that's sure to make you feel like a princess. Seriously, this show has everything you need to know. V.I.P. Swag Bag valued at over $1000!! Make sure to stop by the Wedding Essentials booth at the show and be one of the first to receive a copy of our brand new magazine!